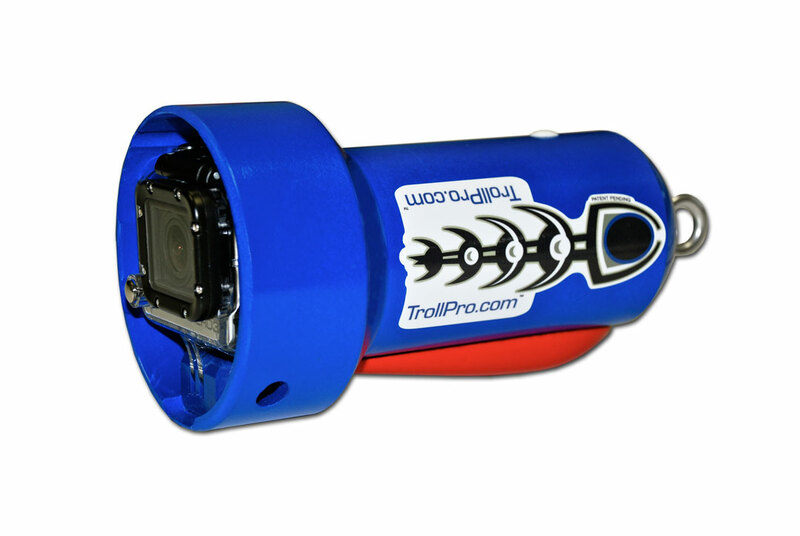 TrollPro3® expands the versatility of your waterproof video camera even further to produce stunning, professional quality, underwater video recording of your trolling spread and fishing action. This latest model is designed to support the entire line of GoPro™ HD Hero, HD Hero2, HD Hero3, HD Hero 3+, HD Hero4, HD Hero5, the new HD Hero6 and Hero7 cameras (not included). The Garmin Virb XE camera also fits! In fact, many after market compact cameras that are the same size as the GoPro and have a GoPro-type camera mount will also fit! Use the GoPro (or similar) Waterproof Dive Case. Re-tooled to provide an easy fit and operation of the GoPro HD Hero7 and all previous models and the Garmin Virb, this TrollPro3 will support them all! 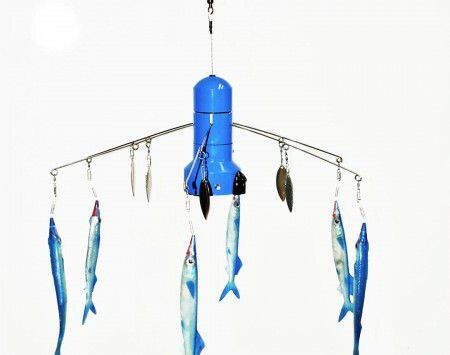 It’s time for you to ‘Capture the Excitement’ of the underwater action with TrollPro! 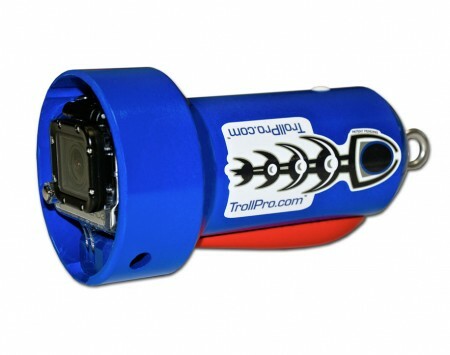 TrollPro® expands the versatility of your waterproof video camera to produce stunning, professional quality, underwater video recording of your trolling spread and fishing action. 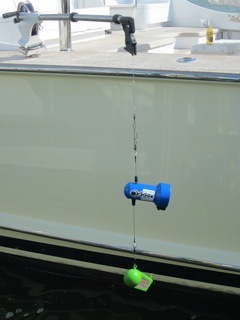 This latest model is designed to support the full line of GoPro™ HD Hero cameras and the Garmin Virb Camera (Cameras not included), rapidly gaining popularity with boaters and sports fishermen as some of the most affordable, high performance, high definition “point-of-view” video cameras with a waterproof housing.